The 25th of the 27 Nakshatras is Purva Bhadra, spanning from 20°00′ in Aquarius/Kumbha to 3°20′ in Pisces/Mina in the Sidereal Zodiac. Purva, पूर्व, means early or first as in the first part of the two Bhadra Nakshatras. Bhadra, भद्र, means fortunate, auspicious, pleasant, blessed, and kind. 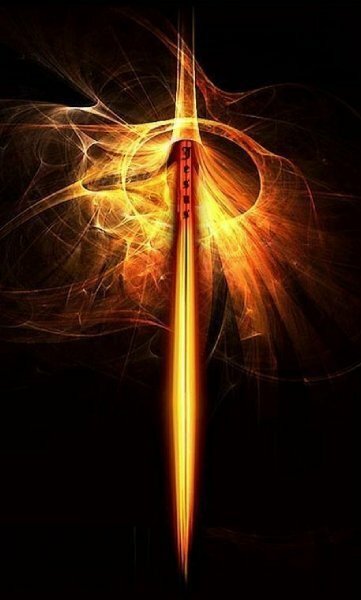 The symbol for this Nakshatra is the sword, which serves as a tool for the spiritual warrior to fearlessly cut away the obstacles and illusions of the mind and as a symbolic tool for the spiritual warrior’s desire to work for and fight for humanitarian causes and universal consciousness. Lying partly in Aquarius, ruled by Saturn, and partly in Pisces, ruled by Jupiter, the tug of the contrary energies of restrictive Saturn and expansive Jupiter can cause struggle within the psyche. However, the self-reliance and courage that those born under Purva Bhadra generally have, allows them to transform these contrary energies into a unifying force for the universal good. The ruling planet for this Nakshatra is also Jupiter, which allows the expansive qualities to dominate. 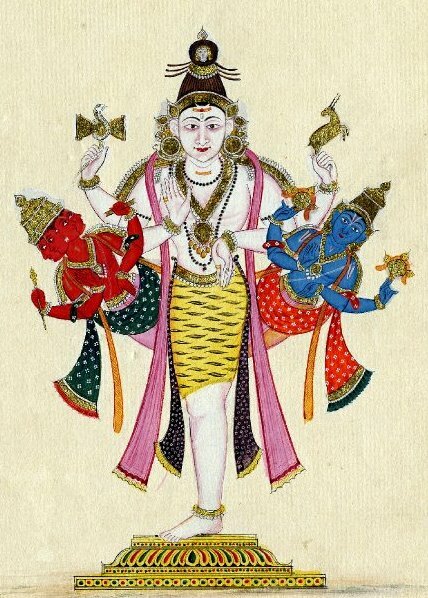 The ruling deity of Purva Bhadra is Aja Ekepada, the one-foot form of Shiva. Sometimes he is depicted with Brahma and Vishnu emerging from his sides as the Trinity (Trimurti), and thus symbolizes the cycles of life and of the universe, which infinitely evolves and revolves around the pillar (one foot) of creative cosmic energy. 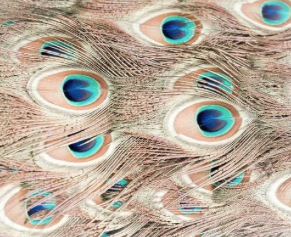 Those under the influence of Purva Bhadra are able to firmly stand alone, one with the Universe, in spite of all the material illusions surrounding them. They are often seen as non-conformist, eccentric, antisocial, or rebellious. The main Guna quality is Sattwa with a secondary quality of rajas, which leads one towards harmony with the Universe and towards striving for humanitarian efforts and worldly peace. The main motivation, or Purusaartha, is towards Artha. Those with natal Moon in Purva Bhadra will work hard towards their earthly, social, and spiritual goals regardless of the opinions and judgements of others. This entry was posted in Astrology & Astronomy and tagged Aquarius, astrology, consciousness, Ekapada, fortune, Jupiter, Jyotisha, Pisces, San Francisco astrologer, San Francisco Vedic Astrologer, Saturn, symbols, Vedic Astrology. Bookmark the permalink. 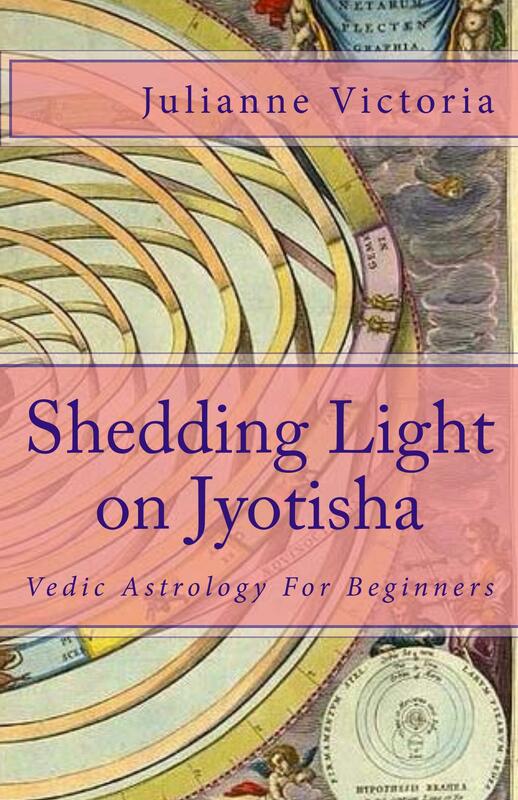 fascinating insights into Purva Bhadra – my birth Nakshatra is Bharni ( says Bharni -3 – not sure what that means) with Venus as lord – very impressed by your knowledge of Jyotish astro. you look so young in your video – my impression was that our Sarasvati would be older considering all the knowledge. Thank you Indrajit! Knowledge can be accumulated over many lifetimes. 🙂 (Also I am a bit older than I look). You must have been born in the 3rd Pada of Bharani. Each Nakshatra is broken down into 3 padas, each with another planetary ruler. 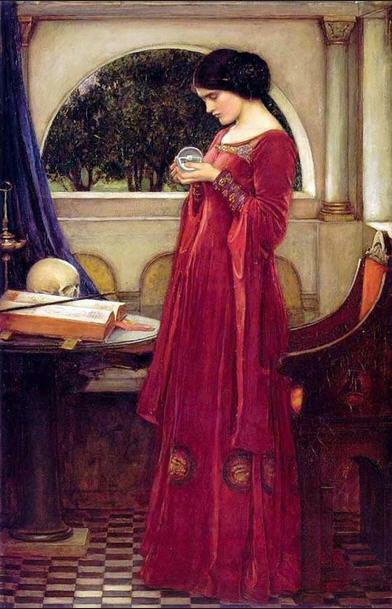 There are layers and layers to reading and studying astrology! Have a beautiful day my friend! have a great Kartik Purnima ( today) also birth of Guru Nanak of the Sikhs – its also called Dev Dipavali as opposed to the regular Diwali we celebrated last Amavasya ( no-Moon) – much fasting and holy dips all over – yes this is India – happy Dev Diwali Julianneji. Thank you for this wonderful series of summative and insightful posts. They have peeked an interest to delve more thoroughly into Vedic beliefs in general, and into the beautifully rendered symbolism contained there-in. With regard to the above…I am very curious about this paragraph in particular. ‘The ruling deity of Purva Bhadra is Aja Ekepada, the one-foot form of Shiva. Sometimes he is depicted with Brahma and Vishnu emerging from his sides as the Trinity (Trimurti), and thus symbolizes the cycles of life and of the universe, which infinitely evolves and revolves around the pillar (one foot) of creative cosmic energy. Those under the influence of Purva Bhadra are able to firmly stand alone, one with the Universe, in spite of all the material illusions surrounding them. They are often seen as non-conformist, eccentric, antisocial, or rebellious’. This sounds such wonderfully creative energy with which to work. II wasn’t even aware that Shiva had a one-footed guise, but I wonder if you could offer an explanation as to the significance of a ‘one footed Shiva’ and how this might contrast or differ symbolically, metaphysically, or psychologically with a ‘two-footed Shiva’? Thank you Dewin! From what I know (I still have much to learn about Hindu mythology) and from what I sense, the one-footed Shiva represents the Kala Purusha, the cosmic being (sometimes called cosmic man, but genderless). Kala also means time. To me this is the cosmic consciousness or Consciousness from which all existence comes into being, along with the primordial cosmic power or energy of Shakti. It is similar to the Shivanataraja, the dancing Shiva within the circle of flames, who stands on one foot (other elevated), also symbolizing the oneness of the cycles of life and the universe. It is the Is-ness of Be-ing. I also believe that the Shiva Lingam represents this pillar of the universe. The two-footed Shiva is more the anthropomorphism of the god or of the cosmic consciousness. As the great Yogi, Shiva is an avatar/incarnation of such. Humans have anthropomorphized energy and energy beings to help our brains grasp the invisible concepts better too. I hope that answers your question. Have a great day! This is fascinating and most informative…thank you for including such interesting material…as a consequence of all that you’ve written, including your reply to Indrajit, and a quick back read here and there, I now have several areas of specific interest to research further and some beautiful artwork and sculpture to enjoy and understand as well. I must add…after reading your post, I had chance to purchase a wonderful cast resin statue of Shivanataraja at a shop that had very recently opened nearby for Christmas….and in the process drop the deities name into the conversation with the shopkeeper! Perfect timing, as all things in life are. Thank you again for an inspiring series of articles.